Trap Vibes Volume 3 We present to you Trap Vibes Volume 3. 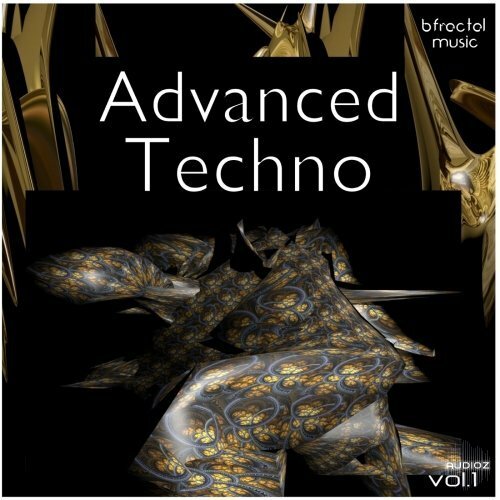 This collection is 25 key labeled melody loops at 150bpm dedicated to TRAP! These loops were made to get your ideas flowing and to start building your next track right away! 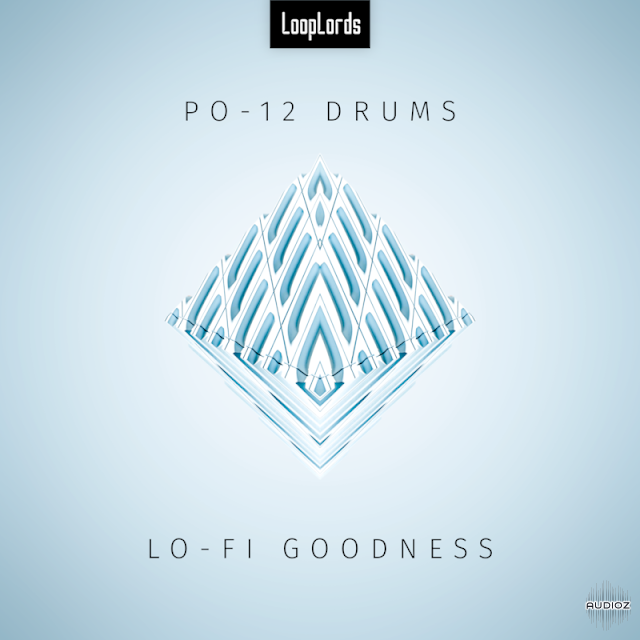 The sounds are sampled from analog and digital synths. This pack hits all parts of the audio spectrum featuring chilling pianos to high powered warped synths. Trap Vibes will give you instant inspiration to create your next banger! We present to you Trap Vibes Volume 4. 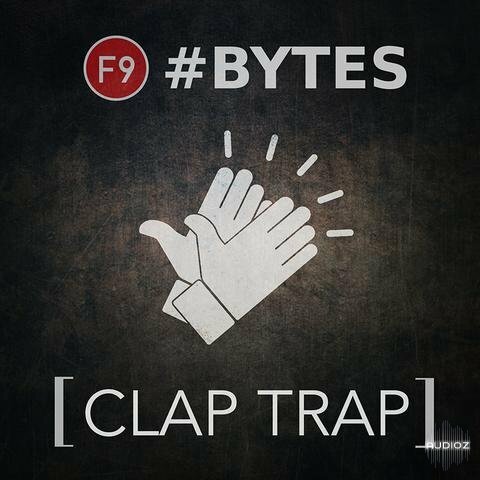 This collection is 25 key labeled melody loops at 150bpm dedicated to TRAP! These loops were made to get your ideas flowing and to start building your next track right away! The loops in this collection were made for half speeding! 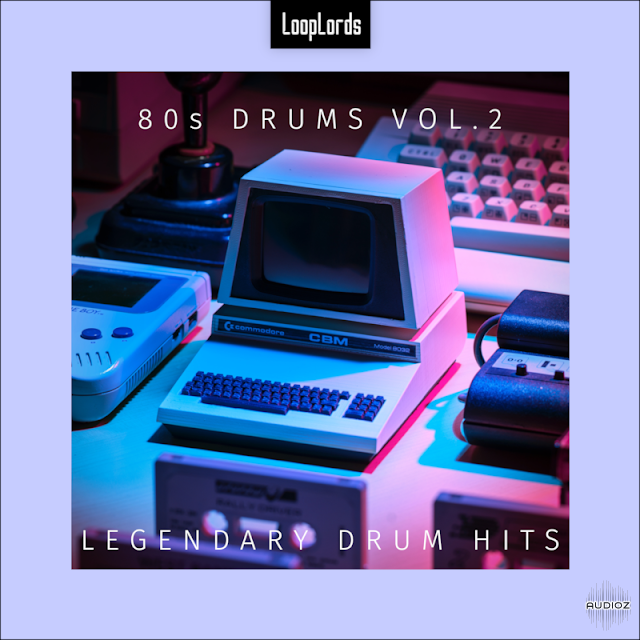 The sounds are sampled from analog and digital synths. This pack hits all parts of the audio spectrum featuring chilling pianos to high powered warped synths. Trap Vibes 4 will give you instant inspiration to create your next banger! 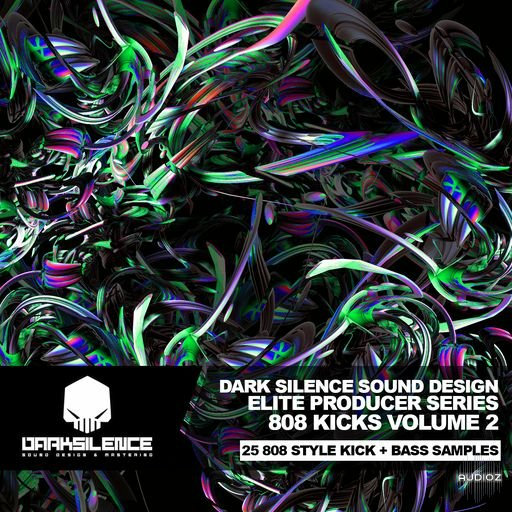 Our first series of the 808 kick and bass pack has finally arrived! 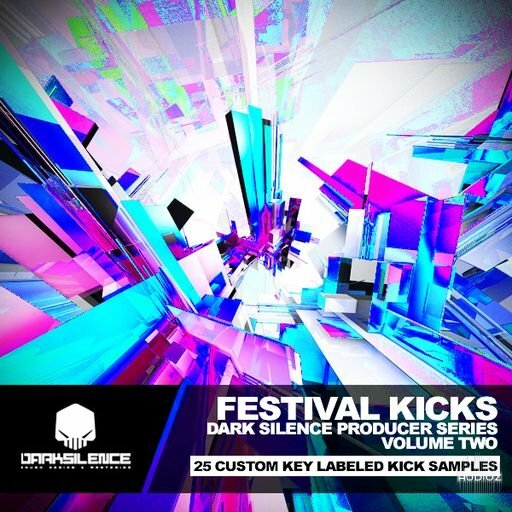 Packed with 25 unique sculpted 808 kick and bass one hit samples! Ready to be used right away! 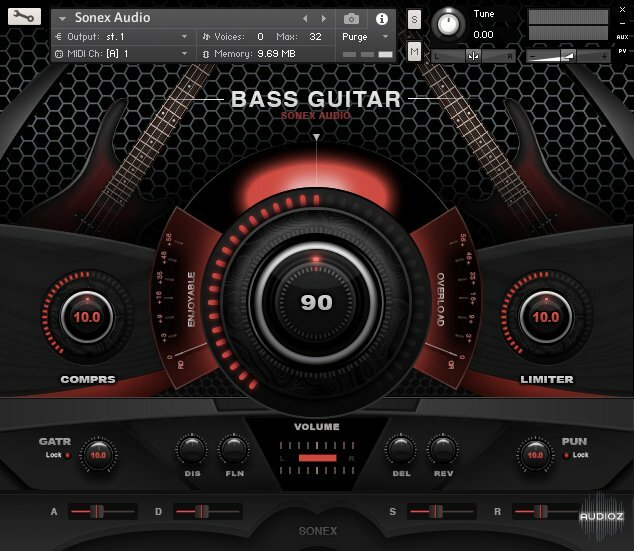 These samples are great for pitching basses for trap and hip hop! We also included a variety of kickdrums on top of the 808 sample to really have them punch thru the mix. We look forward to hearing your creations! Our second series of the 808 kick and bass pack has finally arrived! 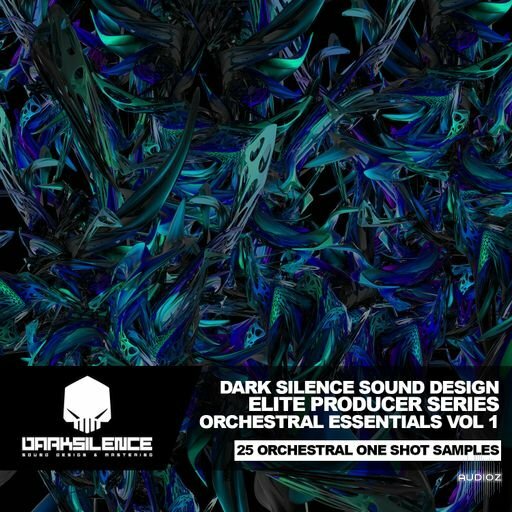 Packed with 25 unique sculpted 808 kick and bass one hit samples! Ready to be used right away! These samples are great for pitching basses for trap and hip hop! We also included a variety of kickdrums on top of the 808 sample to really have them punch thru the mix. We look forward to hearing your creations! We present to you… Analog Kicks Volume 2! This is our first elite producer series package and there will be many more! 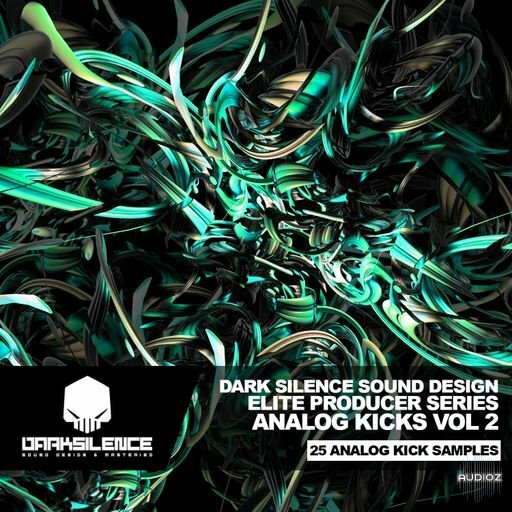 A hand picked and sculpted collection of 25 custom Analog Style Kicks ran thru distortion devices to achieve a warmer and rounded style kick. These kicks were made to explore the waveforms of the analog style sound. Putting each kick thru a different process and carving out tones to achieve a unique sound.